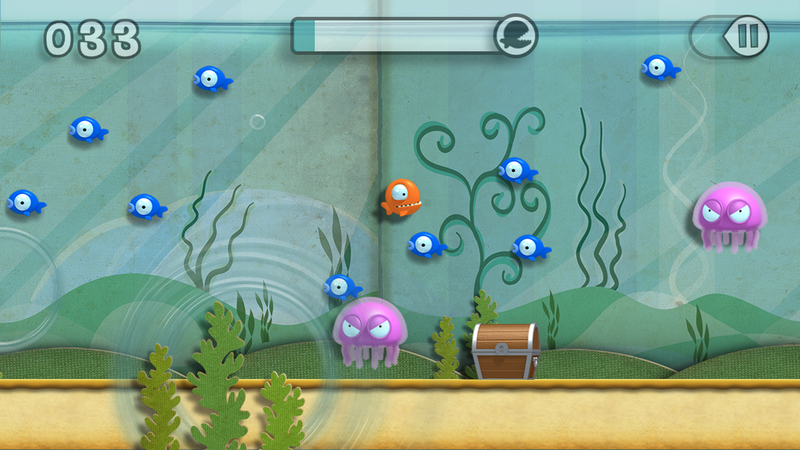 Use your finger to make ripples in the aquarium and guide a voracious piranha in order to eat all the tasty fish. Avoid the colourful enemies, at least while being smaller than them! 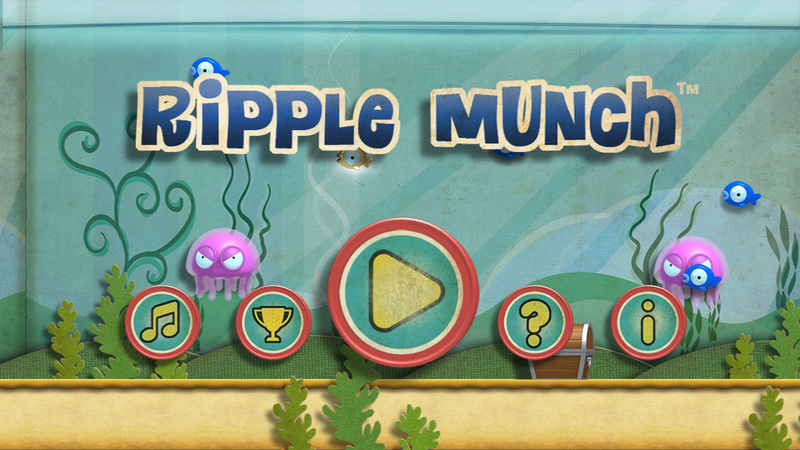 An original control scheme so fun and addictive you will not be able to stop munching fish! 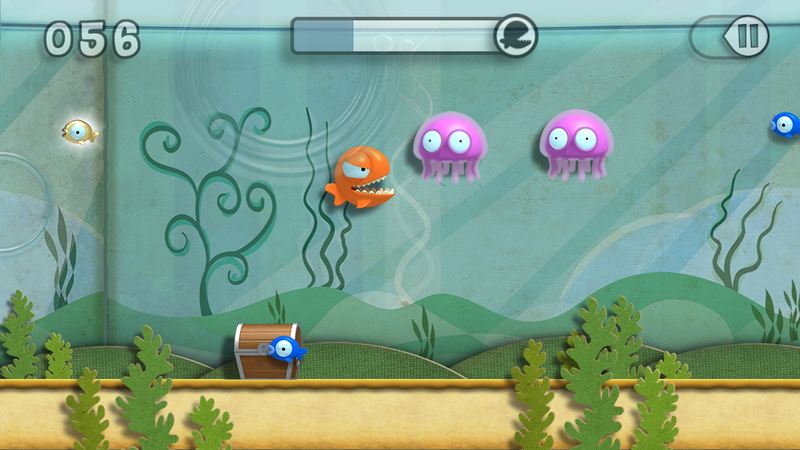 -Unlock different fish with unique controls each! -Game Center support, can you beat my high score? -Made in Peru, with love for you!